The Aeon Award is a prestigious fantasy, horror and science fiction writing competition, organised by Albedo One, the leading Irish magazine of speculative fiction. The Aeon Award 2011 was the Sixth International Aeon Award Short Fiction Contest. It ran from January 1st to November 30th 2011. The three winning stories were chosen by our esteemed panel of Grand Judges, renowned SF author Ian Watson, the multiple award winning speculative fiction author Mike Resnick, and respected Irish science fiction author Michael Carroll. For more, see our Aeon Award Contest Grand Judges page. 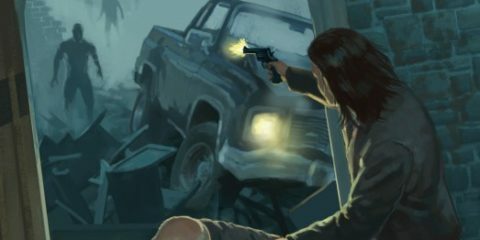 The Overall Winner of the competition for 2011 is U.S. author Michael Banker for his poignant post-rapture science fiction short story “Tokyo Haze” Grand Judge Ian Watson describes the story as “beautifully thought-out and expressed”. Our utmost congratulations to Michael, who will receive the €1000 Grand Prize. The Second Place Winner is British author Benedick Johnson, for his poetic and melancholic fantasy story “The Time of Birds”, who will receive the €200 Grand Prize. The Third Place Winner is British author David Gullen, for his powerful depiction of future exploitation of less economically wealthy cultures in “Where the Sun Shines Brightly”. David will receive the €100 Grand Prize. Our congratulations to Benedick and David. 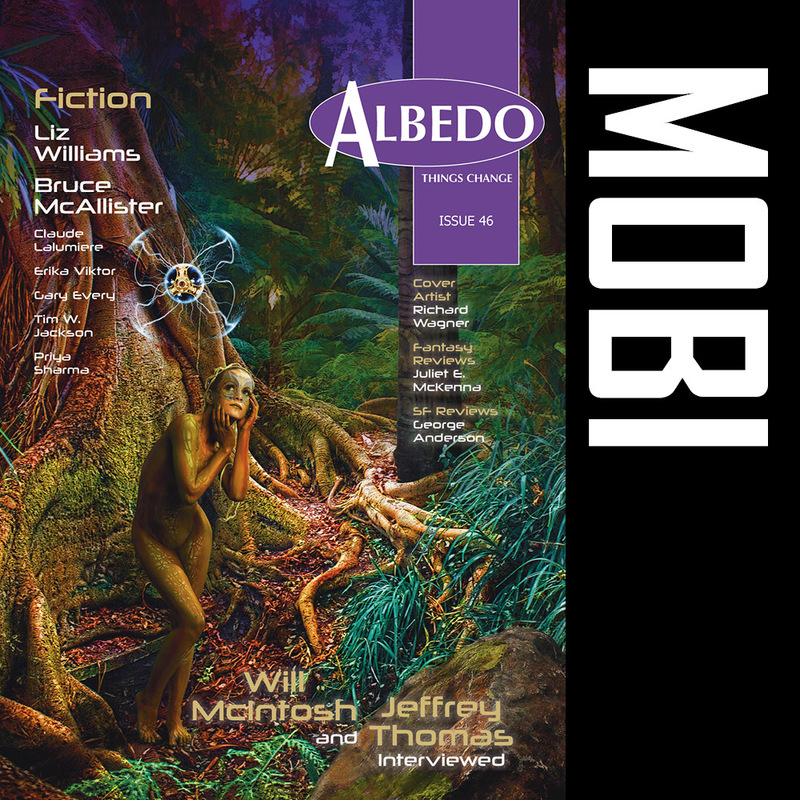 All three winning stories will be published in Albedo One, Ireland’s leading speculative fiction magazine. The overal winner is also given the option of publication in Authorlink.com’s excellent Storywire section, where authors earn royalties from online readers of their work. Authorlink.com is an award winning news, information, and marketing service for editors, agents, producers, writers, and readers, serving more than one million unique visitors per year, established in March 1996. We are also proud to announce the names of all those authors whose short stories were shortlisted for the contest in 2011. The stories voted in the top 6 by the interim judges panel are highlighted by three asterixes ***. We thank the authors of all the shortlisted stories for entering their fine work in 2011. The contest could not exist without the support of you, the writer, and we look forward to reading your work in the Aeon Award 2012 contest which is now open for entries. 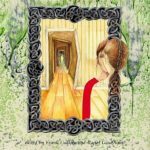 To succeed in its goal of promoting writers and writing in the speculative fiction genres of fantasy, horror and science fiction, the International Aeon Award short fiction contest depends upon the support of writers and their willingness to enter their work. We would therefore like to give our sincere thanks to all who entered, whether shortlisted or not. We would also like to thank all those individuals and organisations that supported the contest through publicity in their publications, websites, newsletters and blogs. Don’t forget, the International Aeon Award Short Fiction Contest opens for entries each year from 01 January to 31 November. The Aeon Award short fiction contest has been running since 2004 and has a Grand Prize of €1000 and publication in Albedo One! 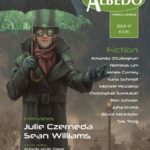 Second and third place contest prizes are €200 and€100 as well as guaranteed publication in Albedo One, the leading Irish magazine of science fiction, fantasy and horror. Here’s why you should enter the contest.